Winter is here and we have to say this Spiewak Parka is exactly what we are looking for when keeping warm during the cold nights. This parka packs plenty of pockets, with 4 snap fronts and 1 zipper ideal for iPhones. The faux fur looks great against the total eclipse colour. Fancy picking one up? 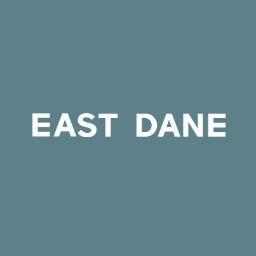 Then head over to our good friends at East Dane for more details!